C-21/3, Maldahiya,Varanasi – Uttar Pradesh, India. 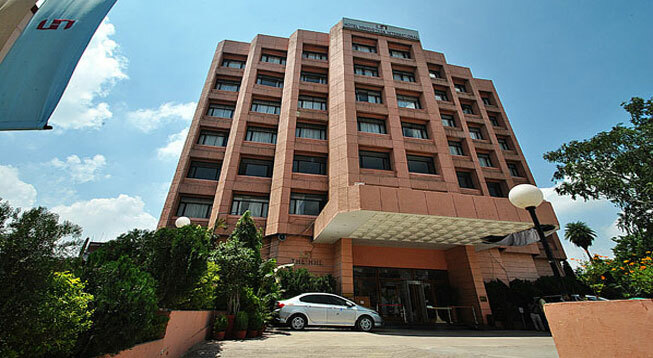 Hotel Hindustan International (HHI) in Varanasi is one of the best places to be in during one’s holidays. This four star property is known to be serving travelers and guests from around the world with its superlative hospitality since quite a long time now. The hotel accommodates 98 air-conditioned rooms which are further adorned with superlative features like satellite TV, free in-house movies, safety lockers and international direct dial phone etc. 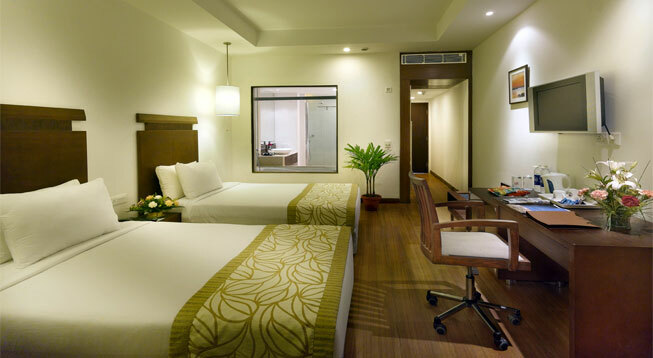 The suites are categorized Superior Standard Single Room, Superior Standard Double Room, Executive Room (Single), Executive Room (Double) and Suite categories. Its additional amenities include conference halls, banquet, lounge, in-house gym, outdoor swimming pool, in-house café - ATRIUM (Multi Cuisine), Windsor Bar, AANGAN Indian-cuisine restaurant, and Wi-Fi internet. This interesting property is just a few steps away from major transportation centre. It is located at close proximity from Varanasi Junction as well as other the prime attractions of the region like the sacred Sarnath and Shri Kashi Vishwanath Temple. 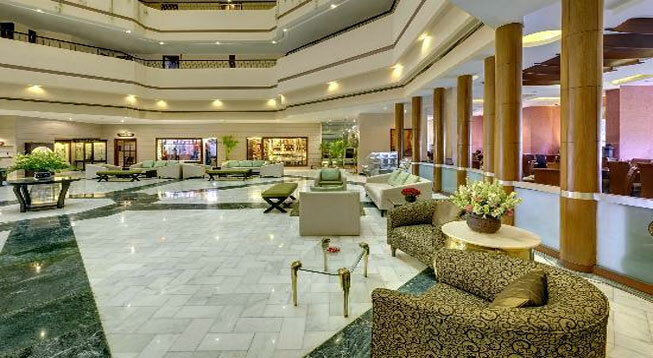 Such attractions are located at minutes of drive from the property if travelled by road.